Mountain Re-Source Center is a nonprofit, 501(c)(3) corporation that matches the “under-resourced with the overstocked.” We typically find companies that manufacture building materials, tools, supplies and related products that have a need to dispose of slow-moving, obsolete or off-spec (usable) products that can be donated at a substantial tax credit. Then we work to place the donations of these building materials, as well as disaster relief materials, educational resources, household necessities and medical supplies, with nonprofit partners across the nation to better the lives of people in the communities they serve. 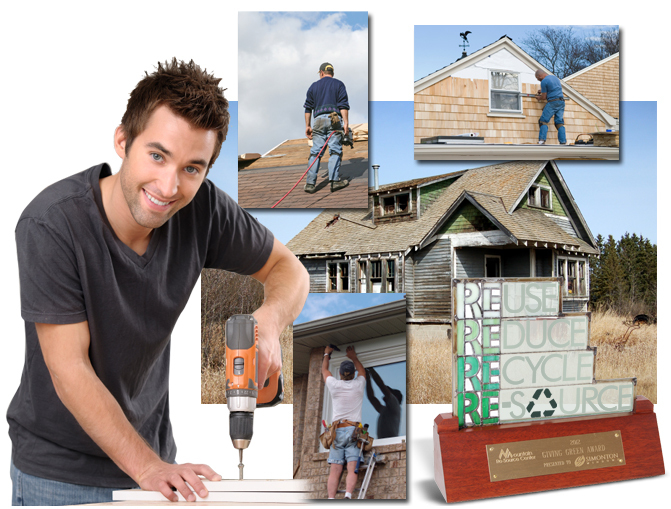 Founded in 1999, Mountain Re-Source Center branched from serving small groups in the mountains of the Appalachian community to working today with manufacturers, distributors, contractors, trade shows and organizations of all sizes across the nation. © 2017 Mountain Re-Source Center. All rights reserved. Site designed by Covey-Odell Advertising, Ltd.